Gay Christmas is here - Happy Mardi Gras everyone! This year is the fortieth anniversary of the Sydney Gay and Lesbian Mardi Gras. At this time we reflect on the heroism of those in 1978 who were simply marching for fairness, equality and ending discrimination, but were met with brutality and violence. 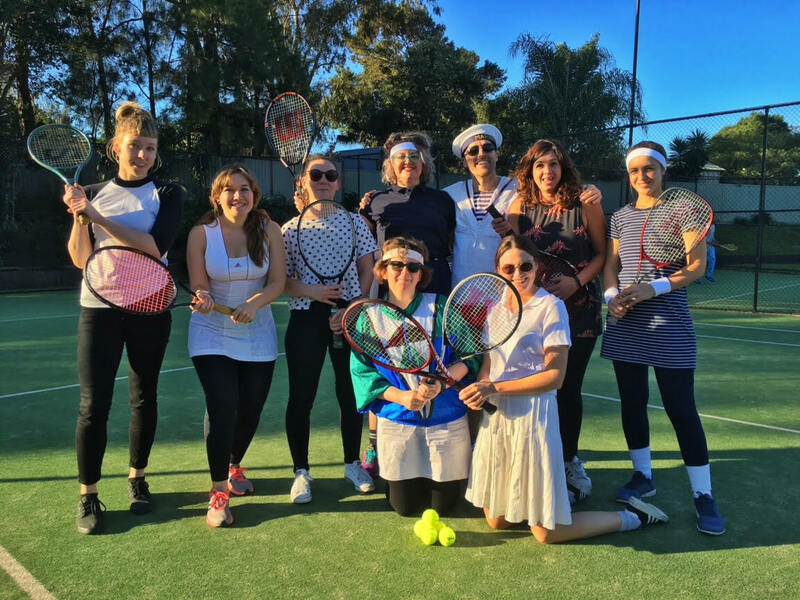 Bodyharmonie therapists are here to offer remedial treatments to everyone in our community from a body-positive and non-judgemental perspective. Have a fun, safe 2018 Mardi Gras and look after yourself and each other. Jess is back! We (and many of you) have been dreaming of the day that our amazing therapist Jess Mischichowski would return from her world travels. Jess has been living-it-up in Whistler, massaging in the alps and learning a thing or two about bio-mechanics and injury treatment and prevention. Jess is available from Thursday with more availability to come. WELCOME BACK JESS! “Wow, what a year it’s been. Time has flown by. From learning how to snowboard in Whistler, British Columbia on my first leg of the trip. 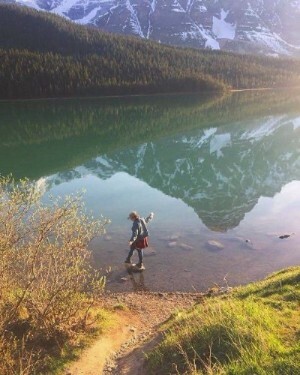 To spending the warm summer months living in Lake Louise, Banff National Park hiking my way around the incredible Canadian Rocky Mountains, swimming in glacier fed lakes, witnessing the Aurora lights and seeing more bears and eagles I would ever dream of! It is such a beautiful place and I’m so glad I’ve had the experience and the support to do so. 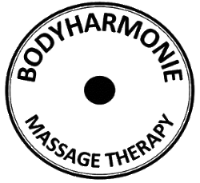 I am so very excited to be back with the Bodyharmonie family and can not wait to continue witnessing the fantastic progress being made by everyone who steps foot into the clinic. 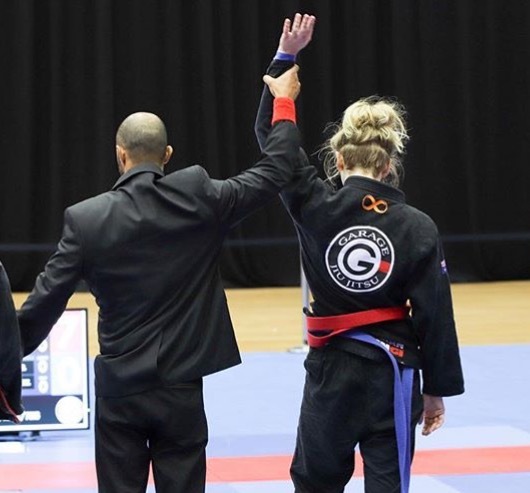 Our multi-skilled therapist Kira Magee has gone and won herself a GOLD medal at the Oceania Continental Pro Jiu Jitsu championship on the weekend. Kira competed in the Middle Weight division and came out on top of this prestigious international competition. We are so proud of Kira's dedication and achievements in her sport. Next stop World championships!! Woot woot! We decided to open on Sunday's over Christmas and the BH community LOVED it, so Sunday's are here to stay! Book your next appointment on a Sunday and extend your weekend in the best way possible - with a massage. 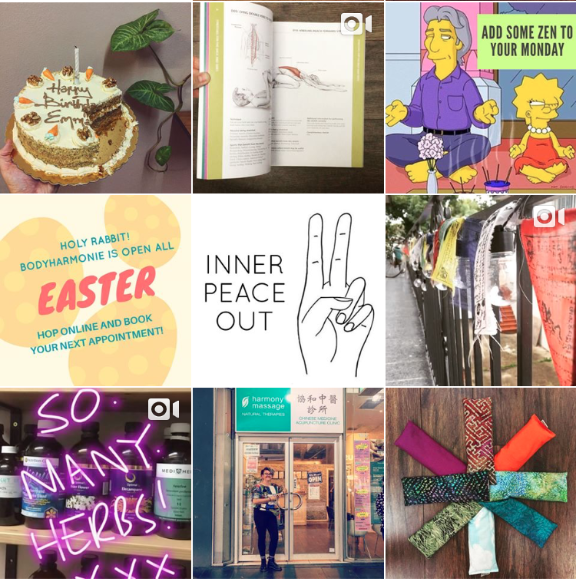 Next time you are passing time on social media click on the Bodyharmonie page! 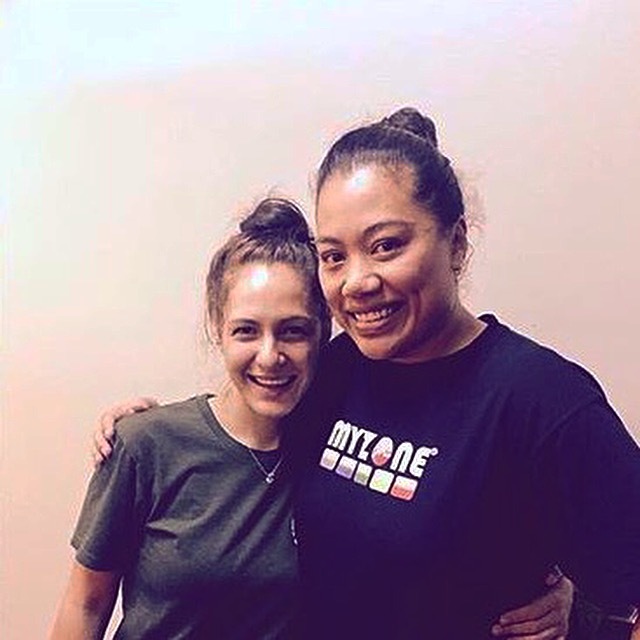 We love seeing new clients at the BH clinic! If you know someone who would benefit from our treatments please pass on our details. Don't forget to mention that new clients get $10 off their first treatment with our NEW CLIENT SPECIAL. Don't stress out this silly season, book yourself in for a massage! With extended holiday opening hours, we are here to look after you and yours on the countdown to Christmas. The team at Bodyharmonie wants to wish each and every one of our clients a very merry festive season; full of love and memories. 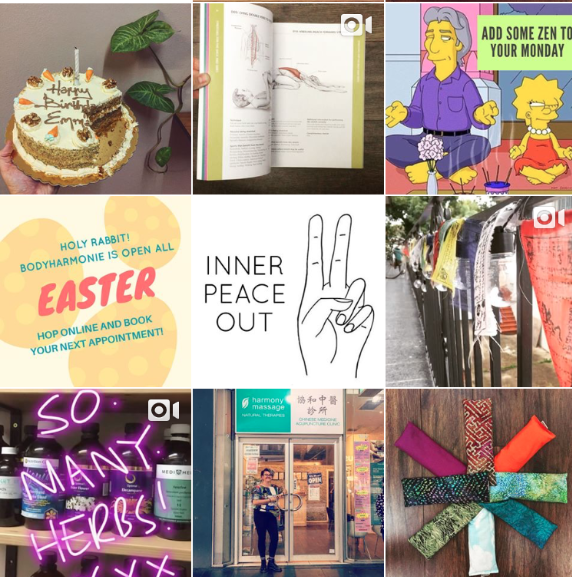 Thank you all for entrusting us with your health and wellbeing for another amazing year! Fresh new face at BH! We are thrilled to have Kira Magee join the BH team as of next week. 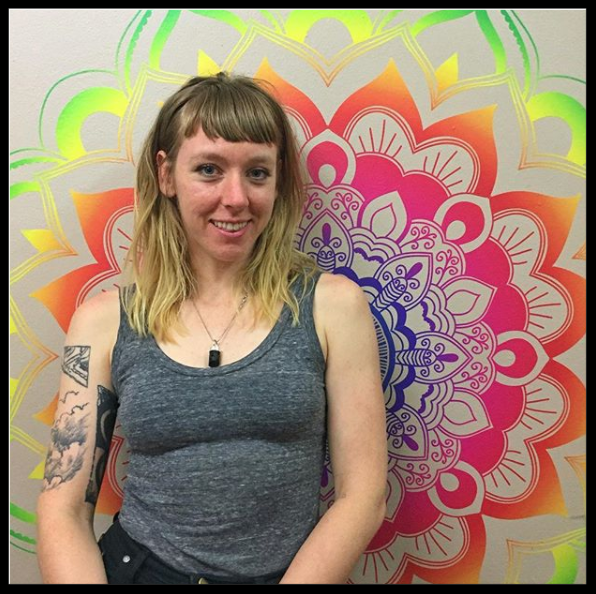 Kira is a skilled remedial massage therapist with a passion for health and fitness. Kira is available Wednesday, Saturday and SUNDAY next week - perfect timing for a pre-Xmas treatment! We will have Kira's biograpgy and ongoing appointment availability on our website soon, so watch this space! End of year opening hours! Need a massage? 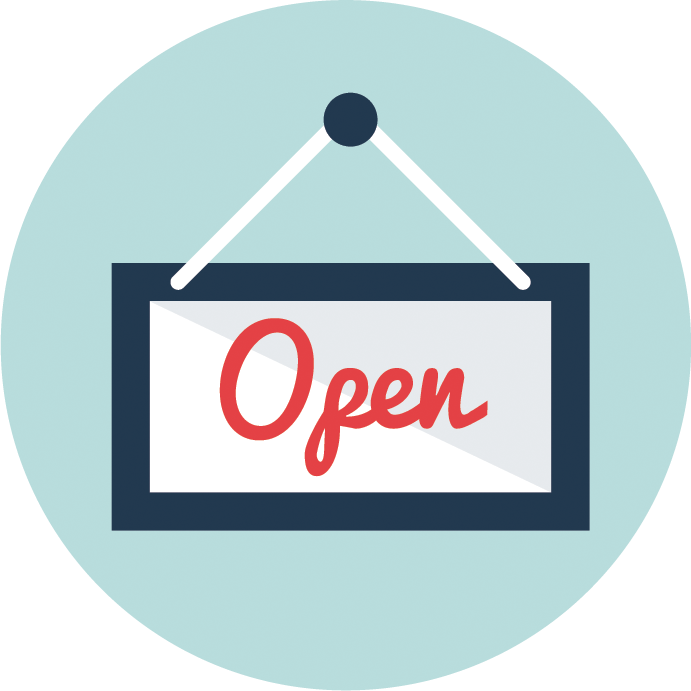 We are open everyday (Yes everyday - now including Sundays!) over the holidays apart from Xmas day, Boxing day and New Years Day. Appointments are filling up quick though so be sure to book in advance to get the treatment that you need. 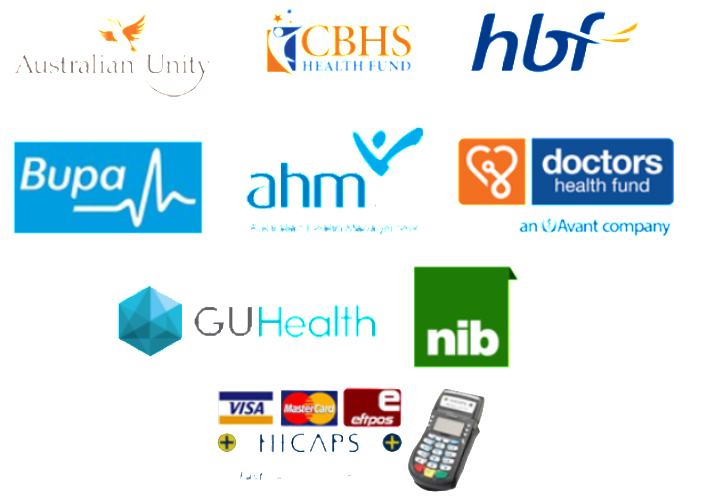 Most private health insurance rebates lapse on Dec 31st. Dont let yours go to waste, be sure to book your next appointment before the end of the year - see you at the clinic! 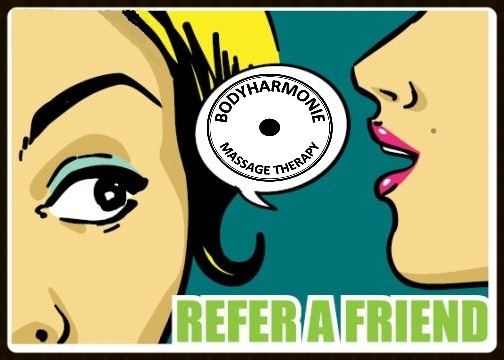 Pre-pay your treatments for 2018 or spoil someone special this Xmas at Bodyharmonie.